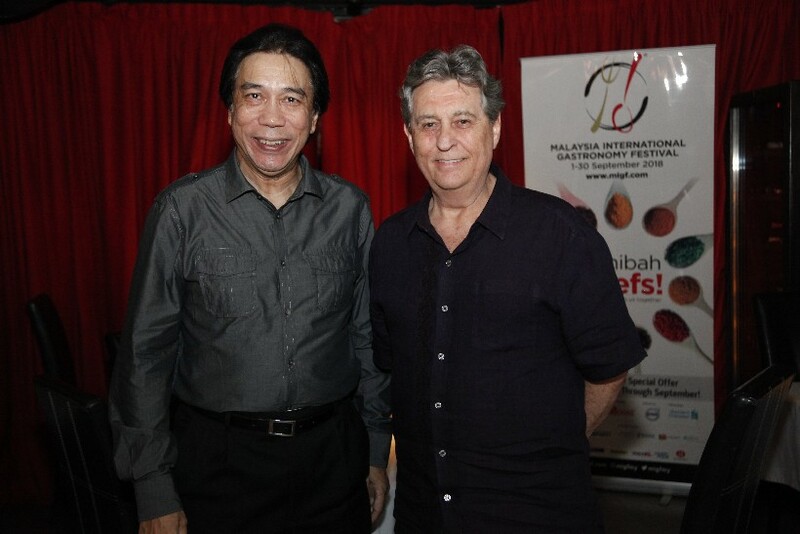 Set within the thriving commercial centre of Bukit Damansara is a restaurant with an unpretentious façade. What lies behind this humble front however, is a rich blend of wonders that turns practically any walk-in into a repeat customer. 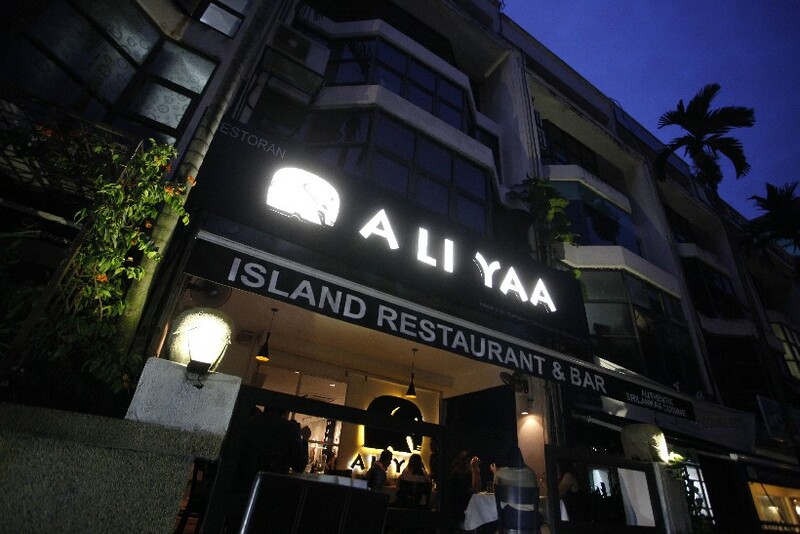 Aliyaa Island Restaurant & Bar has been impressing KL-ites and out-of-towners for over a decade now, and has been an MIGF stalwart for nearly half those years. 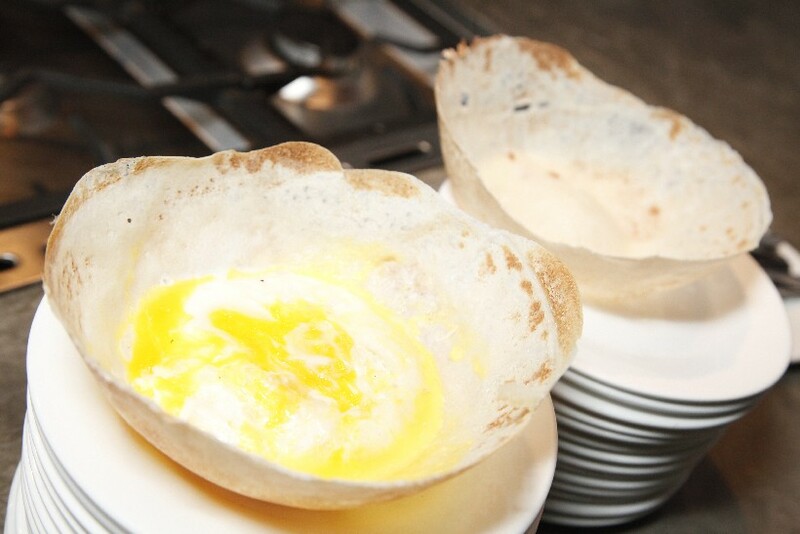 Its recipe for success is deliciously simple – honest Sri Lankan heritage food prepared using proper ingredients and traditional methods. The end results, the dishes that arrive at the table, waste no time flooding the diner with beautiful sensations from the second they are served! 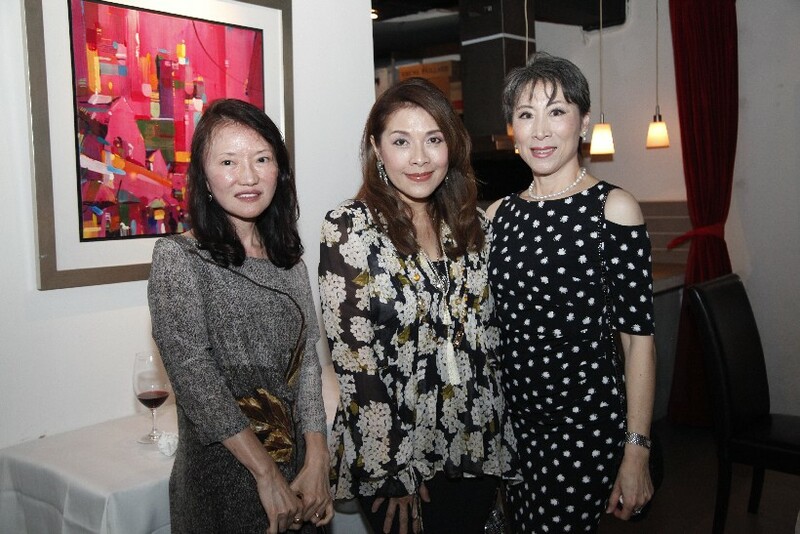 This memorable dining experience was what guests at the second in the MIGF 2018 dinner series were looking forward to as they made their way to the upper floor of the restaurant before stopping by at the lengthy bar first to wet their whistle. 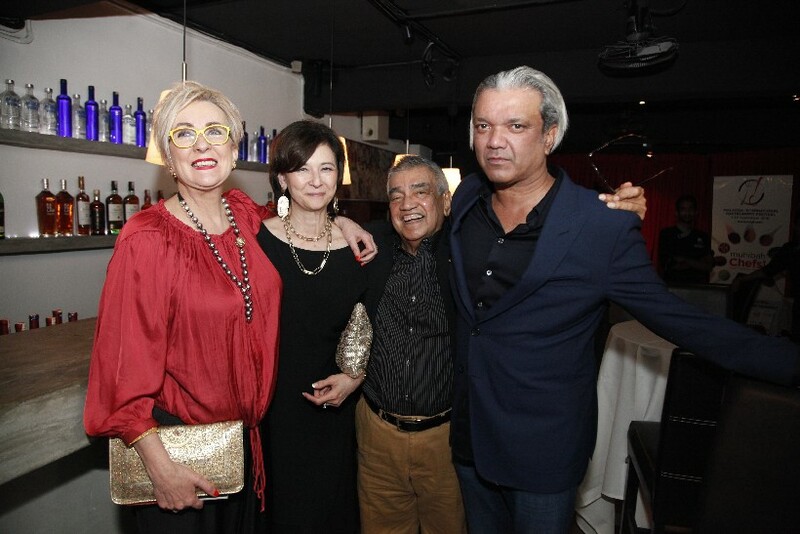 The evening’s drinks were handled by Bartek Halemba, the talented bartender from Aliyaa’s sister restaurant The Sticky Wicket, who ensured that each arrival received the perfect drink to fuel the pre-dinner conversation. 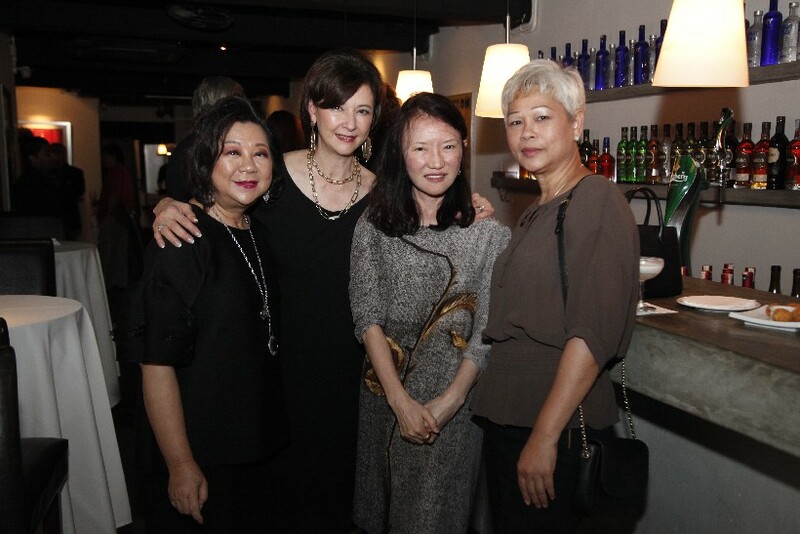 As more guests poured in, greeted heartily by MIGF Organising Chairman Dato’ Steve Day, the murmur of conversation became merrier and groups of old friends and new ones formed next to the bar and dining table. 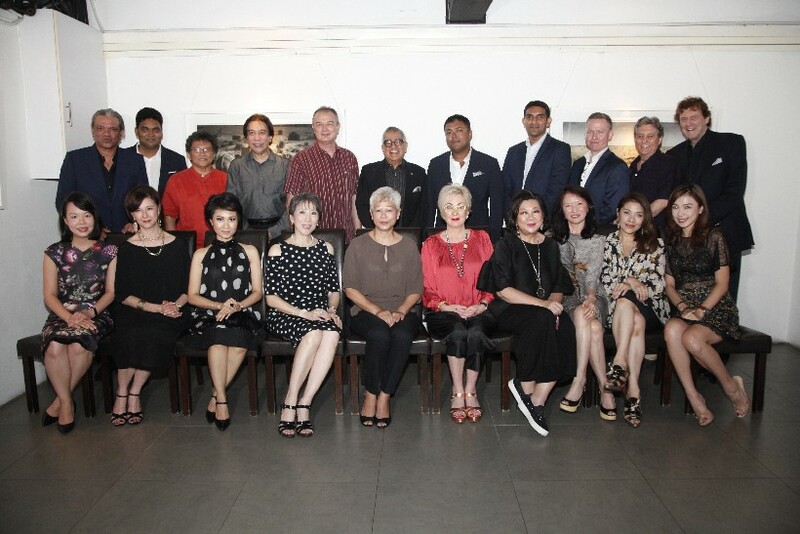 They mingled in the subtle atmosphere of Aliyaa, taking in the large frames of captivating scenes photographed by its owner, Abbi Kanthasamy, during his many travels around the world. 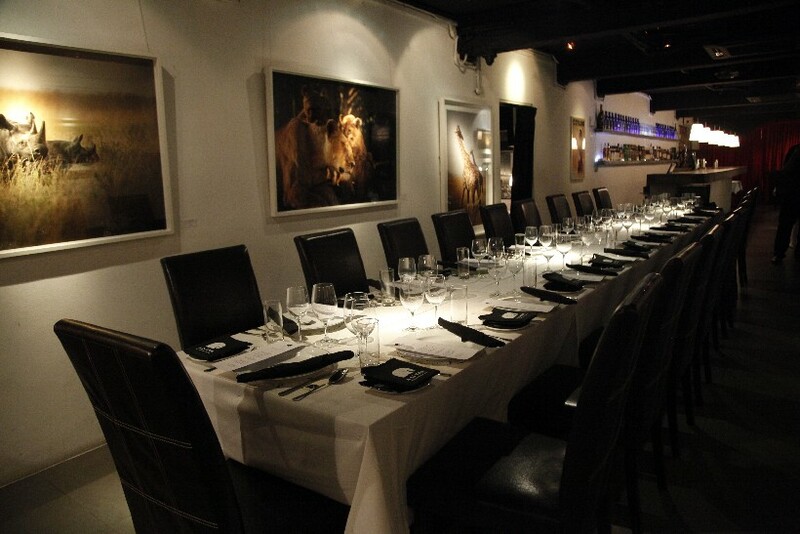 His astonishing portraits of African giraffes, lions and rhinoceroses, hanging next to the main dining table, were particularly eye-catching. Chairman of Strateq Sdn Bhd Tunku Datuk Seri Shahabuddin Tunku Besar Burhanuddin, his wife Datin Seri Jeanette Shahabuddin, Cardiologist at Pantai Hospital Tan Sri Dr Ridzwan Bakar, his wife Puan Sri Siti, Managing Director of FAL Group Shamsul Falak bin Tan Sri Kadir, his wife and Managing Director of FAL Management Resources Datin Suraya Falak, Founder of Mobipromo Johannes Lind, General Manager of Tradewinds Premium Goods Sdn Bhd Sofia Rahman and Consultant at Chua Agencies Saheran Suhendran were among the dignitaries in the dining group for the evening. 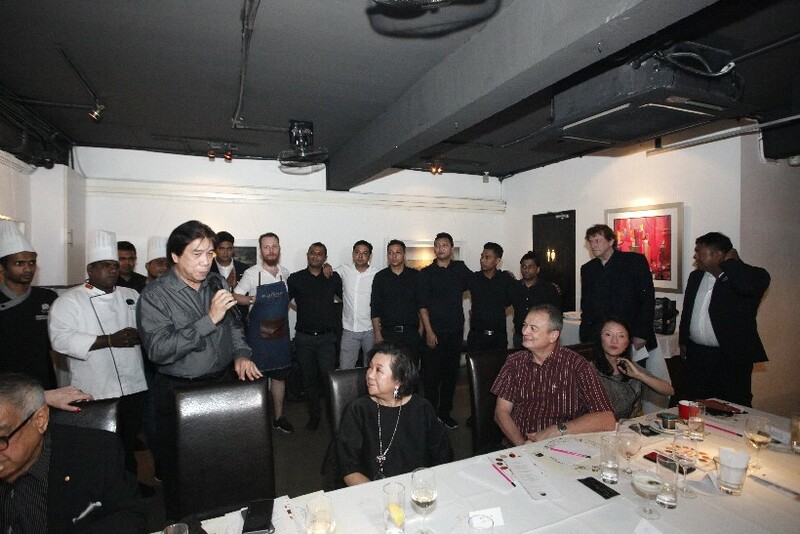 When the crowd settled in, Dato’ Steve Day called for everyone to be take their place at the table in anticipation of the first delight from Chef Sivaraja Suppaiya exclusive, reinvigorated Festival menu; the four appetisers, called Sundal, Isso Papadum, Upma and Kiribath. 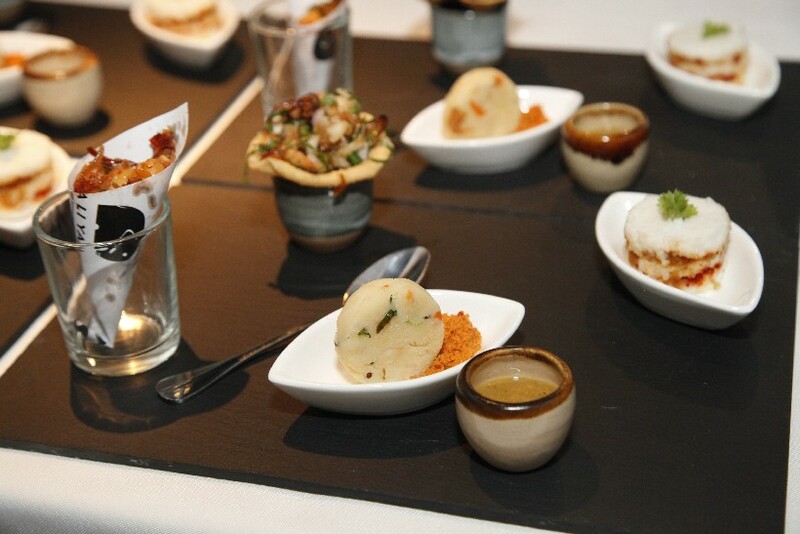 These, Abbi told the intrigued guests from his seat, were creative representations of classic Sri Lankan street food and snacks, as he described the intricacies of each one. 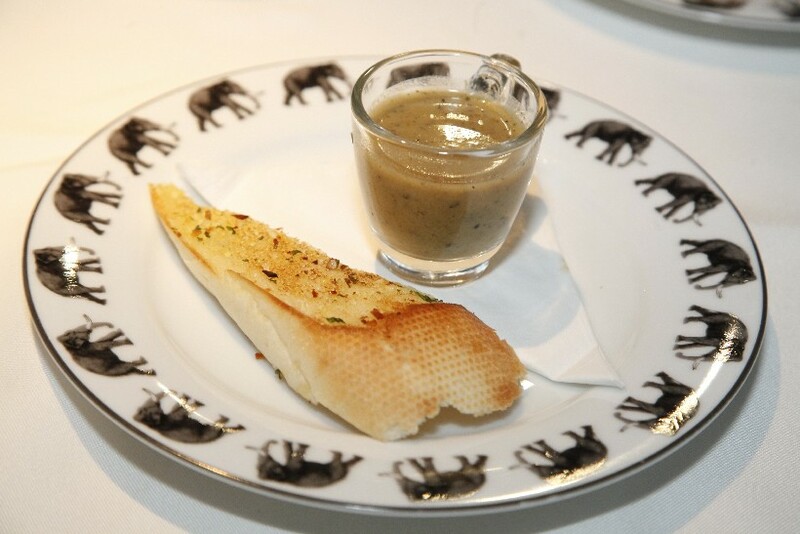 Next up from Aliyaa’s kitchen was Milagu Thanni, a traditional black pepper soup containing mixed vegetables and served with oven-baked roast pan bread. Although it may seem like a modest package, it was bursting with flavour and received many a wow from those at the table. 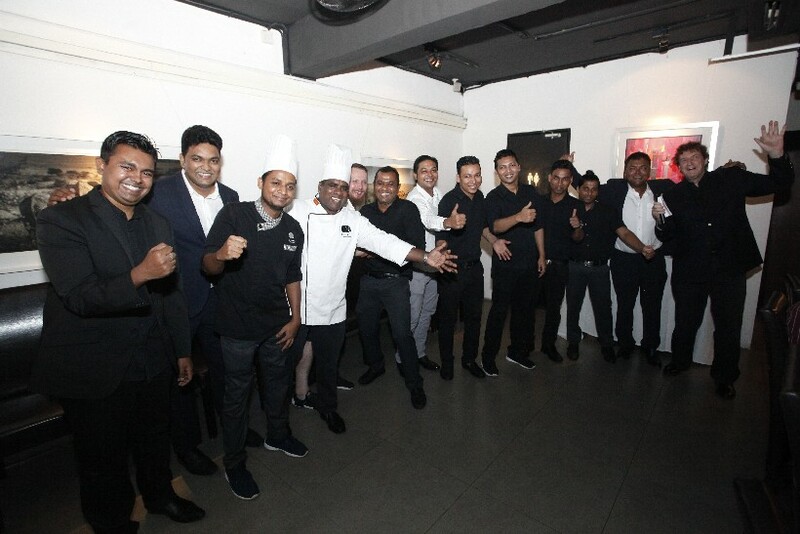 There was a reason for the scaled-down servings – the portions thus far were intentionally light because the mains following them were quite filling, explained Sangeethan Sivaganam, General Manager of Cinnamon Group, the parent company of Aliyaa. 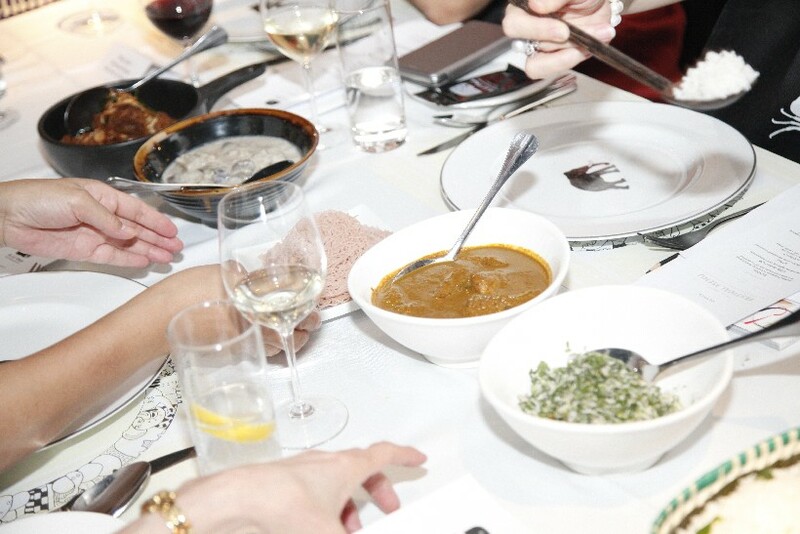 As the diners put down their cup of soup, Chef Sivaraja, who has been with the restaurant since it opened, sent out the first half of the mains – the Traditional Village Rice Set, which comprised either rice or string hoppers accompanied by a selection of archetypical Sri Lankan curries. This set had no trouble winning over the group, who went in for second and third helpings. 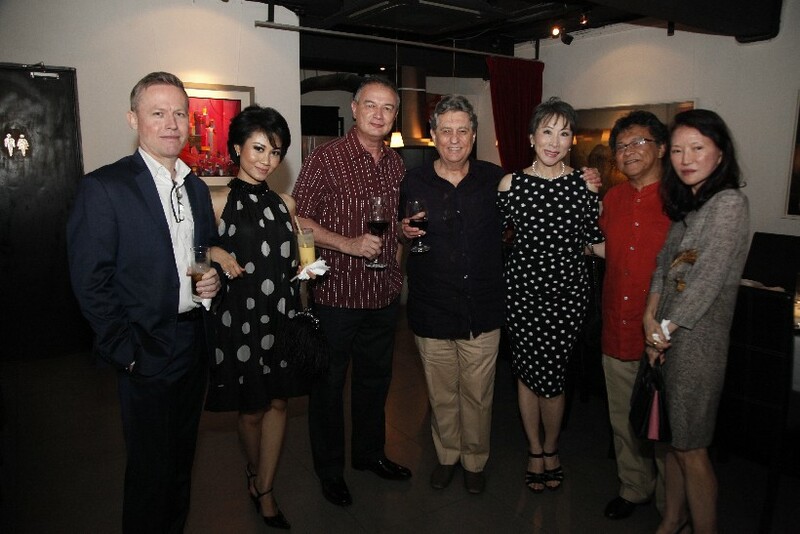 What many considered the star of the night, the second main, came out to the awe of the Festival gathering. 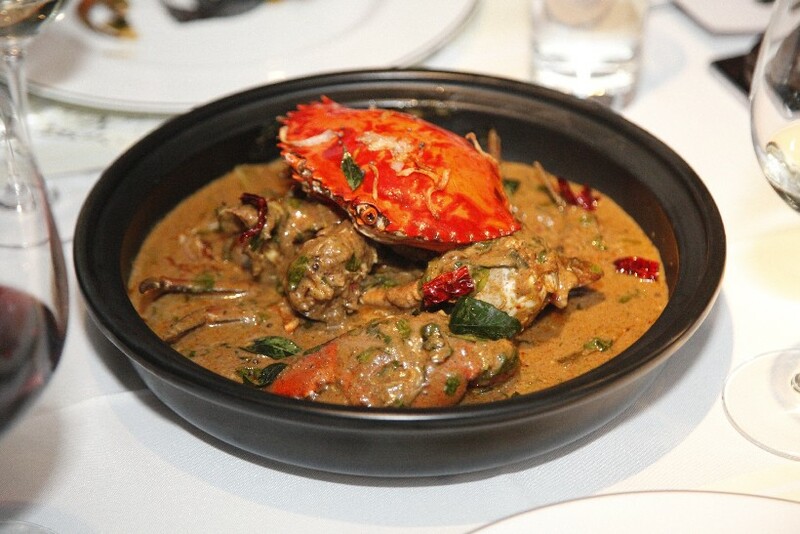 Amma’s Crab, essentially Sri Lankan crab cooked using a generations-old recipe, certainly made an impression with everyone. They loved everything about it, from the appearance to the taste. Out came the phones to snap the dish in all its glory, and the bibs and crab claw crackers when everyone was ready to dig in. The mix of spices used in the curry thrilled the palate, and the general consensus was overwhelmingly positive. 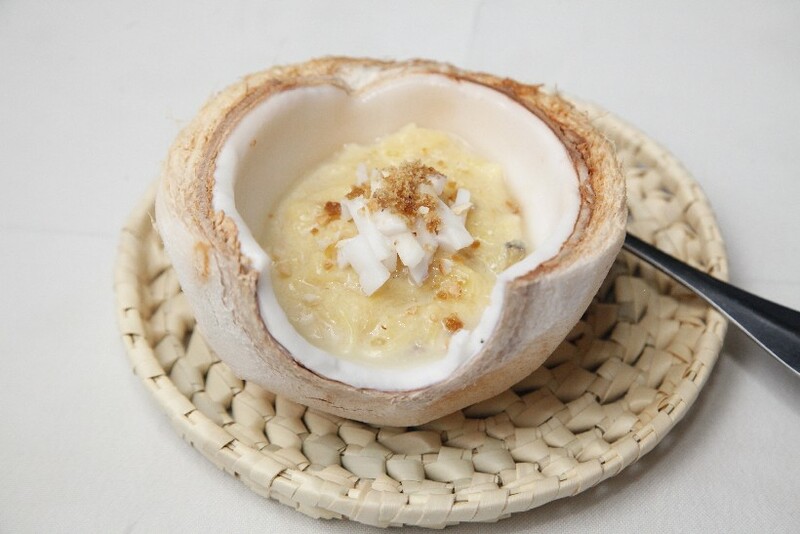 To bring the heat level down after the spicy mains, Aliyaa offered up its other signature dish, the famous appam and a new dessert, a charming Sri Lankan sago pudding served in a coconut shell. The former, available in sweet and savoury forms, was cooked in front of the diners at a live station, allowing all to see exactly how it was created. The Full Festival Menu at Aliyaa Island Restaurant & Bar costs RM128+ per person without wines and RM198+ per person with wines. 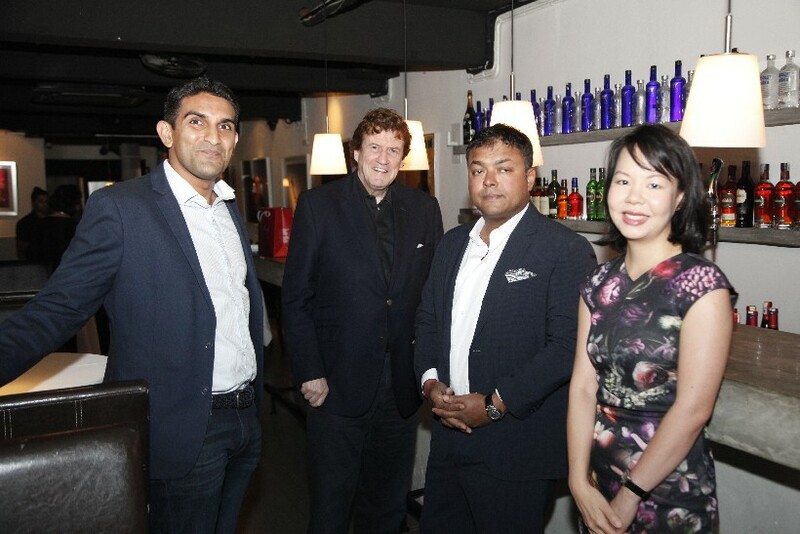 Click here to read more about the restaurant, Festival menu, and Chef Sivaraja.